Ensemble 360 performs a diverse variety of traditional and contemporary chamber music, ranging in size from all eleven players to solo. A rich catalogue of music can be performed by the full ensemble of string quintet, wind quintet and pianist. In addition, the ensemble can also offer different and smaller combinations of players. 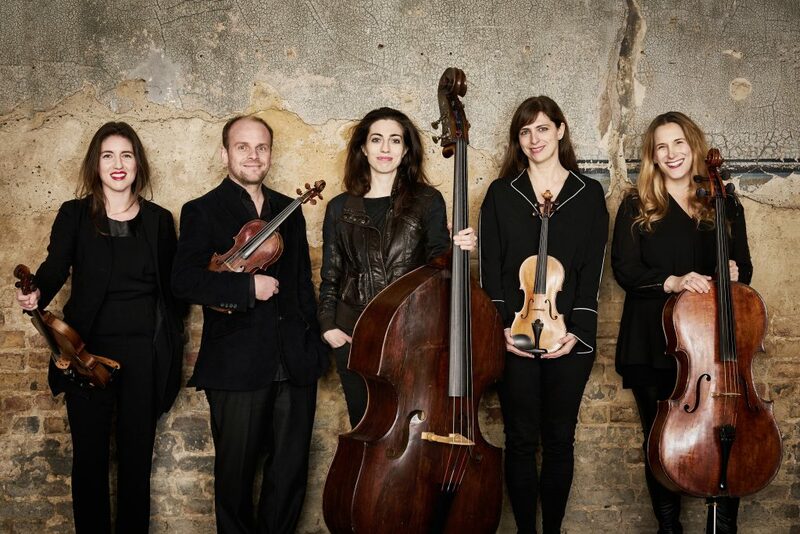 Music spans from baroque duos, through classical quartets to newly commissioned works for the whole ensemble. With an extensive repertoire list, the ensemble can offer tailor-made programmes, for a lunchtime or evening concert, themed weekend or week-long festival. The group loves to play a wide range of music from well-loved classics to new pieces. Concert programmes can be suggested for audiences of all ages. Ensemble 360’s adventurous programming has included a number of pioneering collaborations with invited guest artists from the worlds of theatre, film, and different musical genres.